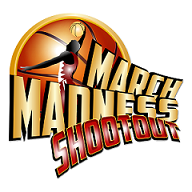 Las Vegas Main Event – The Sports HUB, LLC. 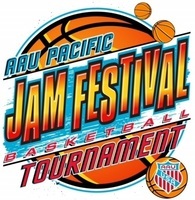 Be aware of the NCAA requirements for 15U-17U teams to participate in this event. 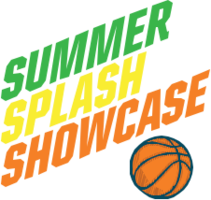 This event will take place during the only July live period for men’s D1 college coaches. Come to the Main Event in Las Vegas – the entertainment capital of the world. 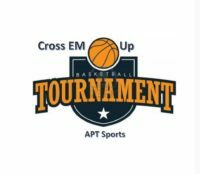 We will have divisions for 9U-17U boys’ and 14U-Varsity girls’ teams. This is the tournament where players such as Kevin Durant, Ty Lawson, Isaiah Thomas, DeMar DeRozan, and many more made their mark when in high school. Join us for this landmark event in July! 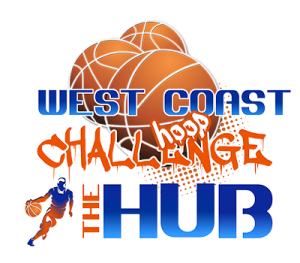 The earliest games start on Wednesday around 2 pm for 9U-14U boys and all girls divisions. The NCAA live period begins on Thursday. Teams play 3 pool games before advancing to bracket play on Saturday. 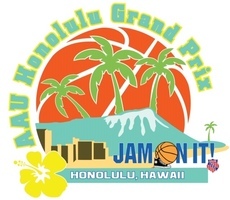 Championship games are over by 5 pm on Sunday. We will schedule your first game around your arrival time.